A waste island run over Japan. Nuclear central of Fukushima after the explosion. 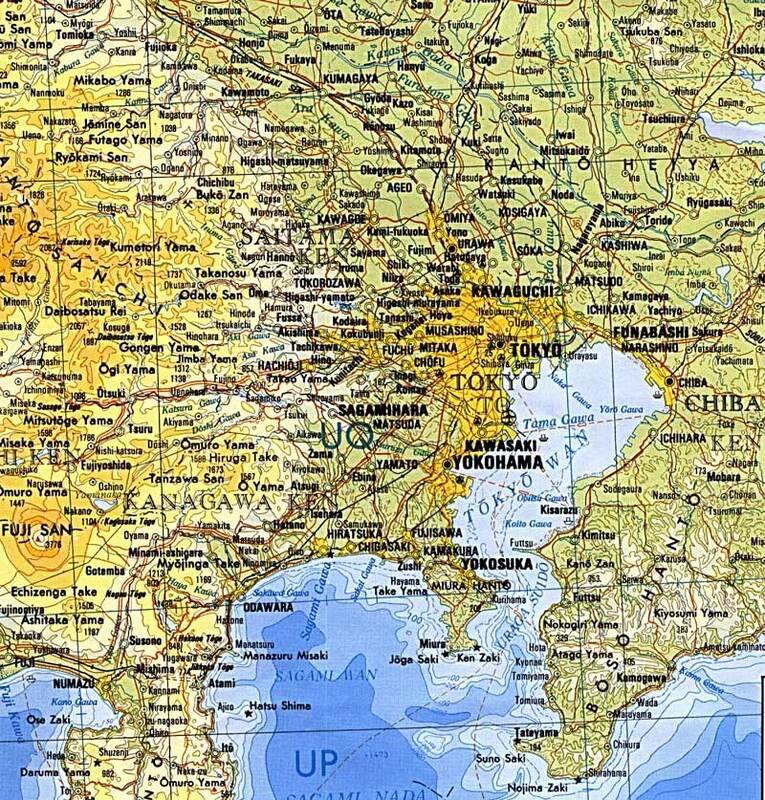 Large map of Tokyo with lots of tourist information. 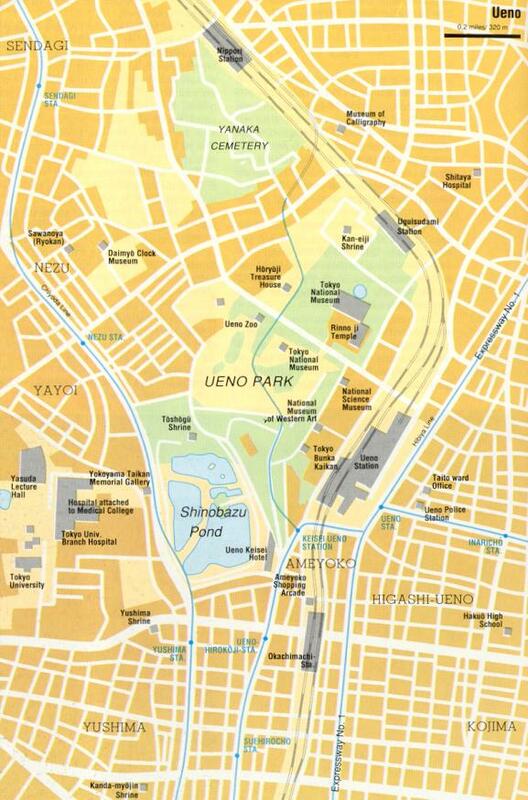 Map of areas of Tokyo with the terrain. 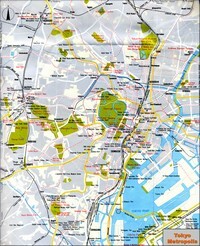 Map of Tokyo with the museums and gardens. 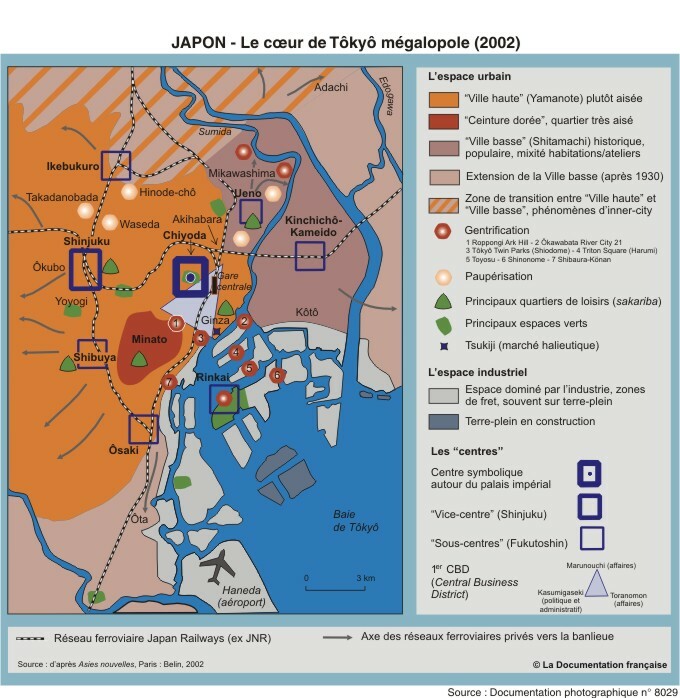 Map of Tokyo with the neighborhoods and affluent. 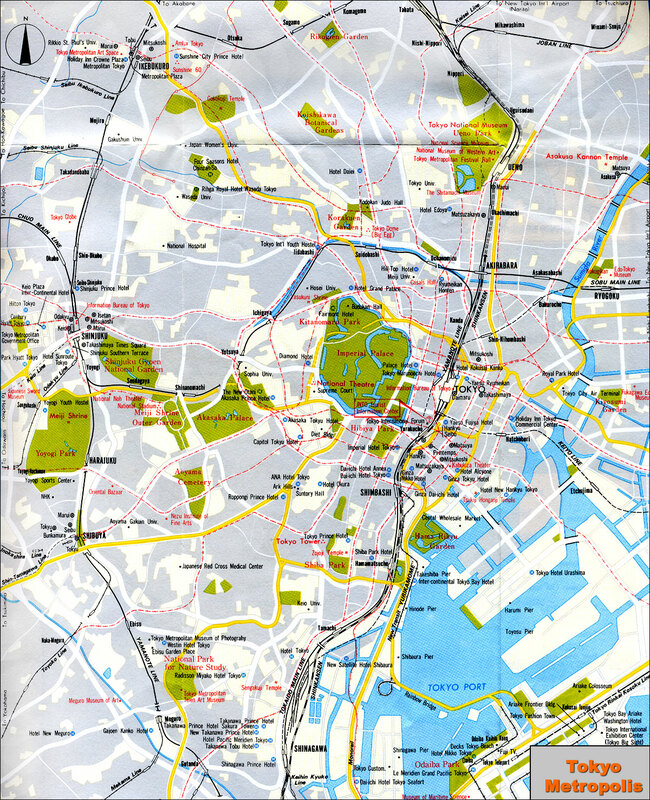 Map of the districts of Tokyo.